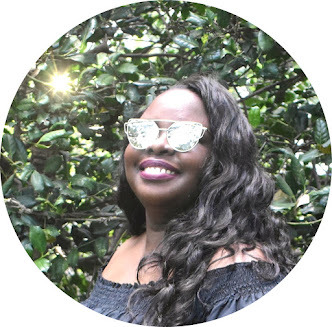 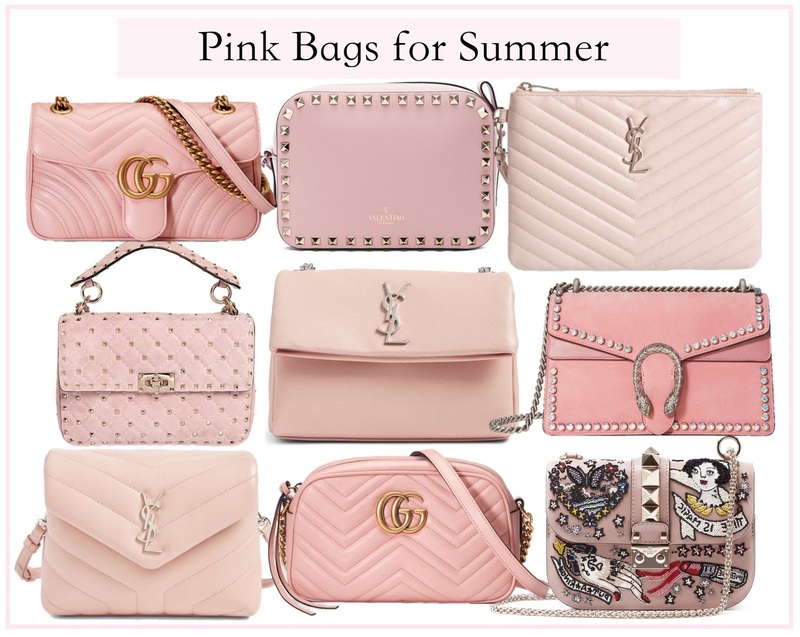 I've been loving all things Gucci, Saint Laurent, and Valentino lately all three of these brands have amazing leather bags and accessoires that I'm obsessed with. 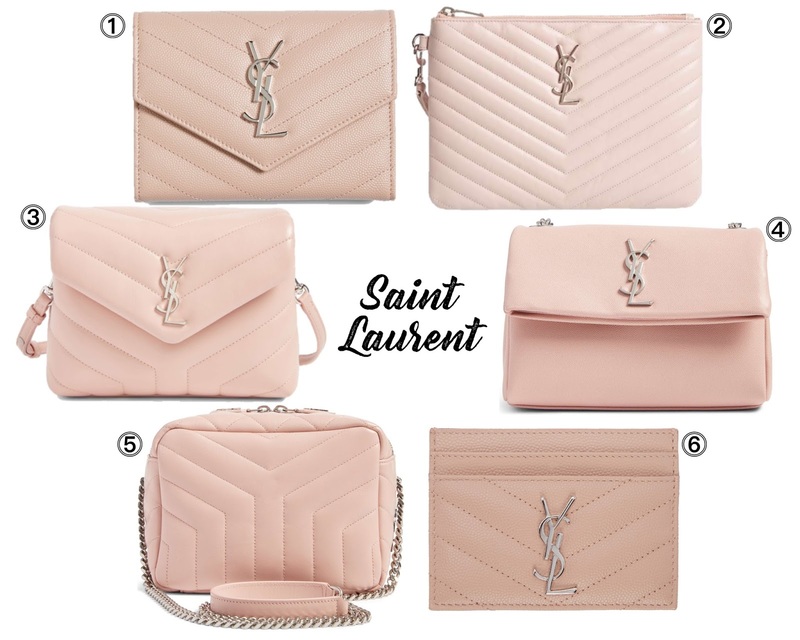 First up in my favorites is Saint Laurent, my must haves are the tri-fold wallet, the card holder, and the West Hollywood messenger bag. 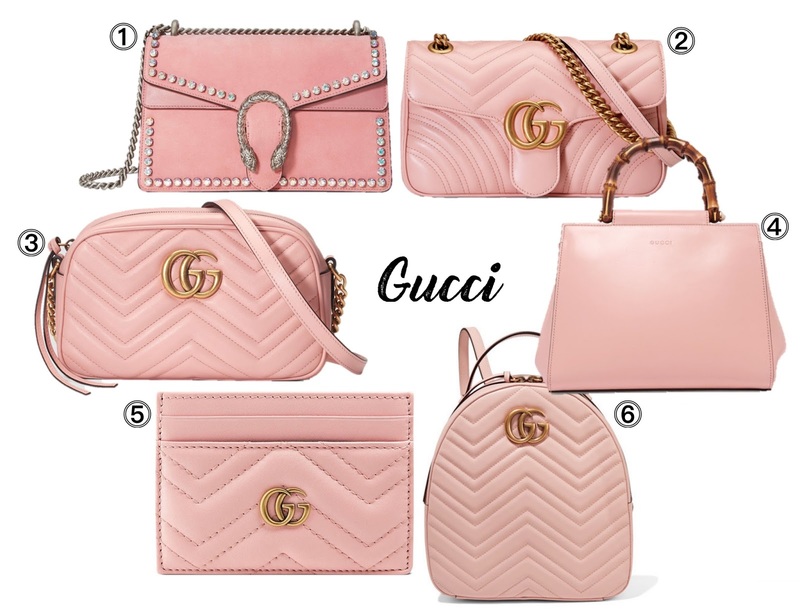 Next in my favorites is Gucci, who can do no wrong in my book, my must haves are the Dionysus crystal bag and the Marmont backpack. 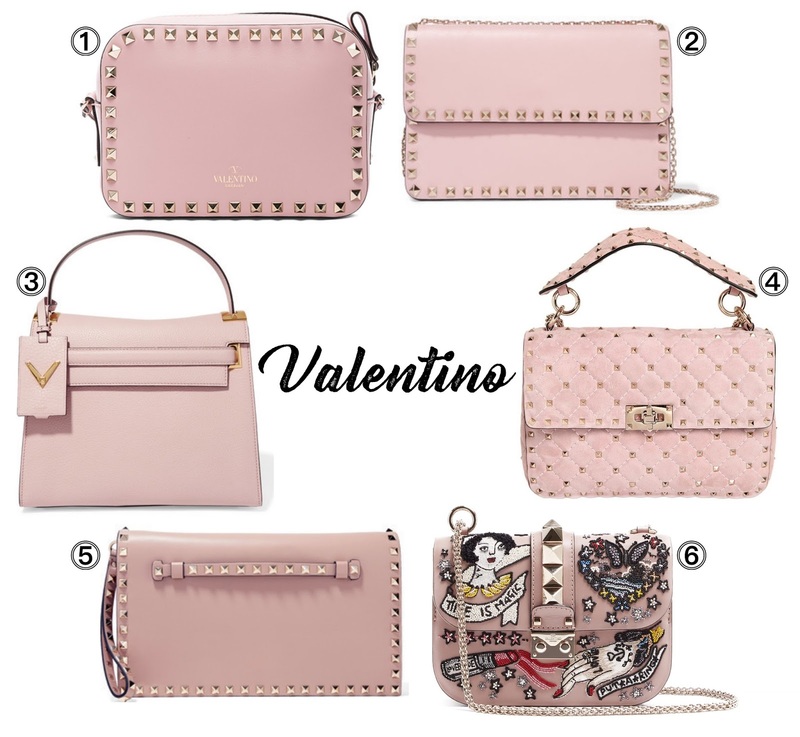 Finally in my favorites is Valentino I'm loving the spike suede bag and the small lock bag with the amazing embellishments.